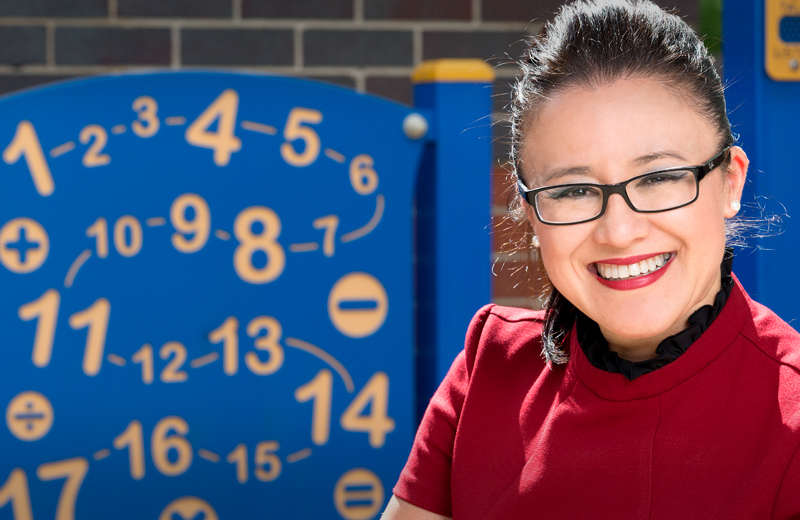 A leading expert in Australian primary mathematics education, Anita is the founder and learning strategist at Anita Chin Mathematics Consultancy. 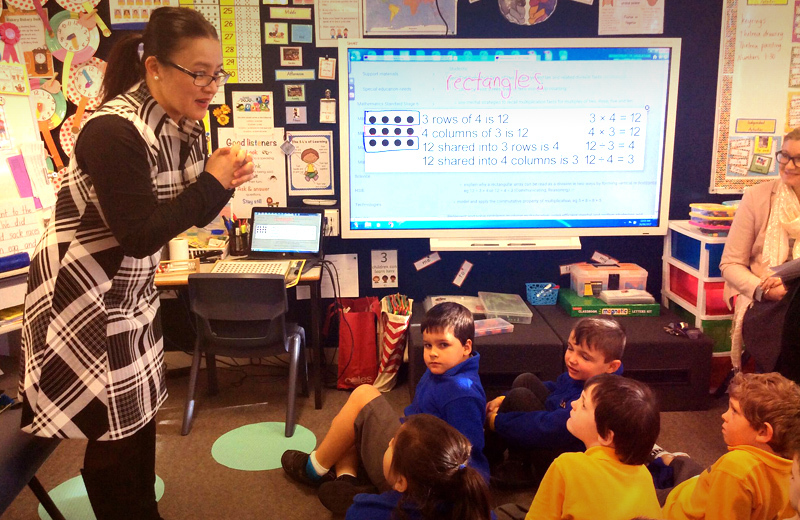 She works with primary schools across Australia to transform teachers into confident, inspired mathematics educators, by delivering a deep, whole-school understanding of the mathematics curriculum, along with innovative teaching techniques that inspire and delight. Anita has 25 years of experience in mathematics education K-12. She has trained and inspired thousands of primary mathematics teachers in both Australia and in the USA, and tutored at the University of Sydney where she was nominated for a Teaching Excellence Award. In 2006 she based her Master’s research on the use of concrete materials to teach number concepts in the middle years, and in 2011 she acted as a contributing consultant to the NSW Mathematics K-10 Syllabus for the Australian Curriculum. Anita is a member of AAMT, MANSW and NCTM. She has become a much-loved and highly regarded speaker at both national and state teaching conferences in Australia, including the 2017 EduTECH international congress and expo. 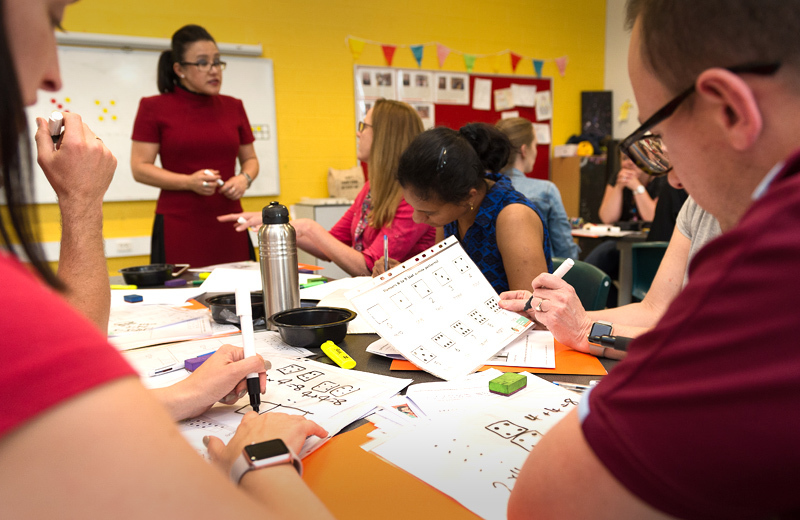 Her special areas of expertise are differentiating instruction to engage all students in number concepts, and connecting concepts and big ideas for teachers: both within and across different strands of the curriculum. Originally from a high school teaching background, Anita’s distinct combination of skills and experience puts her in a unique position to understand the wider context of primary mathematics education and ensures primary students develop the sort of deep mathematical knowledge that allows them to excel, not just at primary school but at high school and beyond. Anita takes primary schools on a journey of discovery, transforming them into confident, inspired educators who genuinely enjoy teaching mathematics. She supports school leaders in creating a whole-school approach to mathematics, and is honoured to play her part in building the next generation of deep mathematical thinkers. MEd with Merit (Teaching and Curriculum Studies). University of Sydney, 2006. Cert IV, Assessment and Workplace Training. Northern Sydney TAFE, 2003. BSc/DipEd (Secondary Mathematics). University of Western Sydney, 1993. Nominated for Teaching Excellence Award. University of Sydney, 2011. 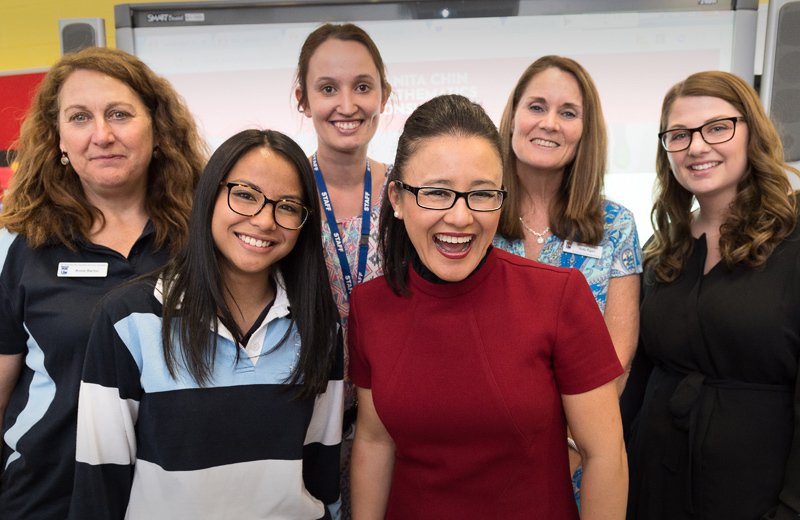 Anita Chin Mathematics Consultancy trains and inspires primary teachers through demonstration lessons, tailored in-school PL, team-based conferences and whole-school online learning. Anita takes primary schools on a journey of discovery, transforming them into confident, inspired educators who genuinely enjoy teaching mathematics.